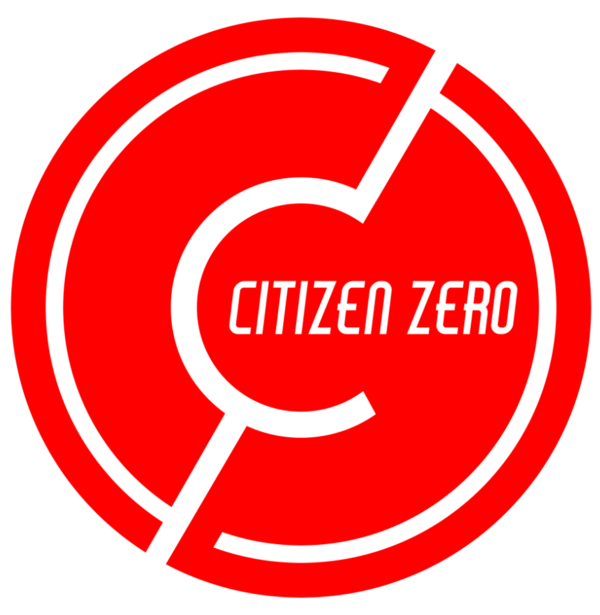 The Detroit rock outfit Citizen Zero —Josh LeMay [vocals], Sammy Boller [lead guitar], John Dudley [drums], and Sam Collins [bass]—deliver arena-size anthems fueled by intricate musicianship on their full-length debut album, State of Mind [Wind-up Records]. Striking a balance between edgy grunge attitude a la Stone Temple Pilots and bluesy alternative expanse reminiscent of Kings of Leon, their knack for a hook immediately resonated with a growing national fan base. The band recently arrived with their debut single, Go (Let Me Save You) exclusively premiering on Guitar World. The song builds from an eerie melody into an overpowering refrain punctuated by an incendiary guitar lead and hypnotic vocal. Their new record, State of Mind will arrive August 12 via Wind-up Records.